Below is a picture of K&E’s newest CNC machine, a HAAS VF6 SS. This machine has the competence for full simultaneous five axis capabilities. 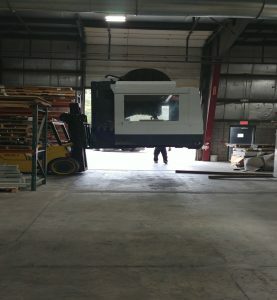 This new machine brings K&E’s equipment count to 30 cutting edge machines in addition to over 50 years of working with thermosets and thermoplastics. K&E Plastic’s HUBZONE application has been formally submitted and is currently being reviewed by the US Small Business Administration. We are hopeful that the company will hear affirmative news on the application before years end. Stay tuned……..
K&E Plastics would like to welcome our newest customer, a Fortune 500 Company, to the K&E family. 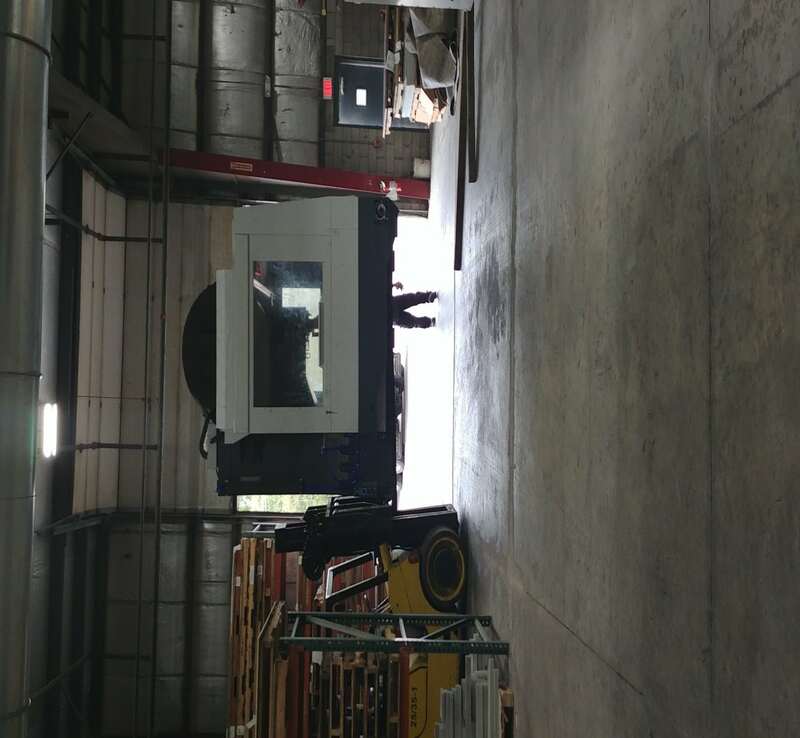 K&E will be machining a fiberglass tube for a tool used in the service work of your public electric utility company. This will mark K&E’s 10th Fortune 500 client and we are sure that many of our customers are also suppliers to additional Fortune 500 companies. K&E Plastics would like to thank Governor Phil Scott, the Vermont General Assembly and the Regional Economic Development Grant Committee for awarding K&E a $20,000 grant to help fund our new dust collector system. ” It is always gratifying for the State of Vermont and our constituents to recognize the determination and hard work of the K&E team to make the state and our community a better place”, said Eric Broderson, President of K&E Plastics.” The new dust collection system will augment the one we currently have and will allow us to be more strategic as we plan for the future”. The 1st round of CNC training at the local tech center is now complete. K&E Plastics had 3 employees complete the CNC Technician Training Program “ The more our employees are skilled in modern CNC machining processes, the more valuable they are to the company”, said Eric Broderson, President of K&E Plastics. “We look forward to the continuing education of our workforce and to additional training sessions in the future”.